tobias feltus: créateur » Blog Archive » Review: Morgaw Forsage saddle. I don’t remember how I came across the Indiegogo campaign, but it excited me and unlike all the other fundraisers I’d seen. I got my wallet out. I received the saddle almost a year ago and, for one or another reason, never got round to testing it before yesterday. The design appeals to my ethics of trying to keep things as simple as possible. It is minimalist in its engineering and its aesthetic. The thought that went into solving an issue was concise and the solution is simple. We are beginning to see more of this cottage-industry lead by users (Morgaw was started by retired professional riders), but usually this leads to goods which are not refined because they are not developed within a network of people who know what they are doing. 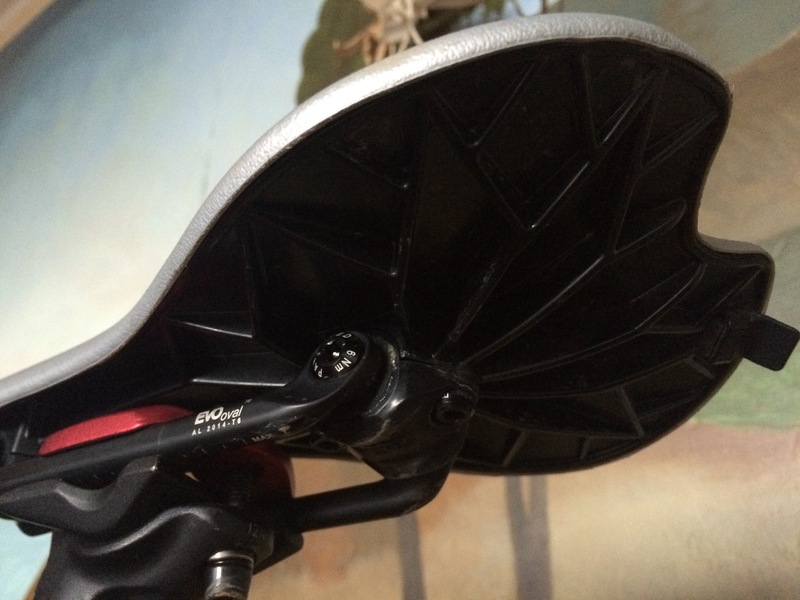 What makes Morgaw saddles different is the fact that they have an elastomer link between the rails and the shell, and that this elastomer block can be changed to suit rider weight. The shell is relatively ordinary, with a moulded fibre reinforced plastic shell and an in-mould bonded pad/cover. The elastomer blocks are bolted onto the base, and the interchangeable rails then bolt into the blocks. I have the aluminium rails (the carbon ones cost a little more), which make for a 200g saddle. Unlike many saddles, the rails sit perfectly horizontal with the top of the shell, which is something I rather like from an aesthetic standpoint. 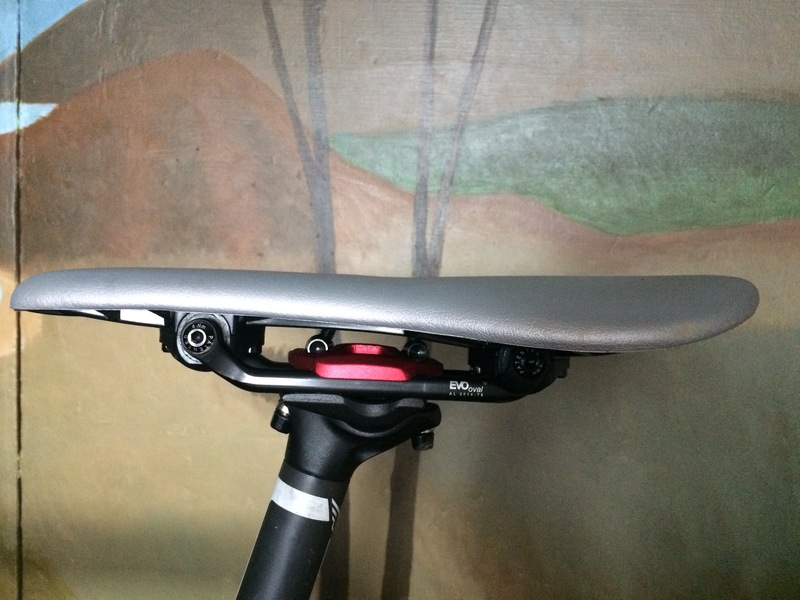 In fact, the whole stack height of the saddle is around 45mm, which is slimmer than most. There are a couple of potential issues: the oval rails mean that you probably can’t mount a Morgaw saddle on a seatpost which has side clamps, like those on Trek/Bontrager posts. During the Indiegogo campaign Morgaw was offering a seat post which did have side clamps designed for these rails and may have been compatible with other posts, however they are not currently offering these (and changing clamps would only be necessary on a bike which has a proprietary post, like many carbon offerings). The other issue is partly why I waited so long to test the saddle: the rails don’t accept the mounts for Ortlieb nor Rixen & Kaul equipped saddle bags, which meant that I didn’t want to take it on a long ride (almost no space between the rails and the shell). I was given an Alpkit Kowari for my birthday which uses straps rather than a clip, so I was able to take it out. 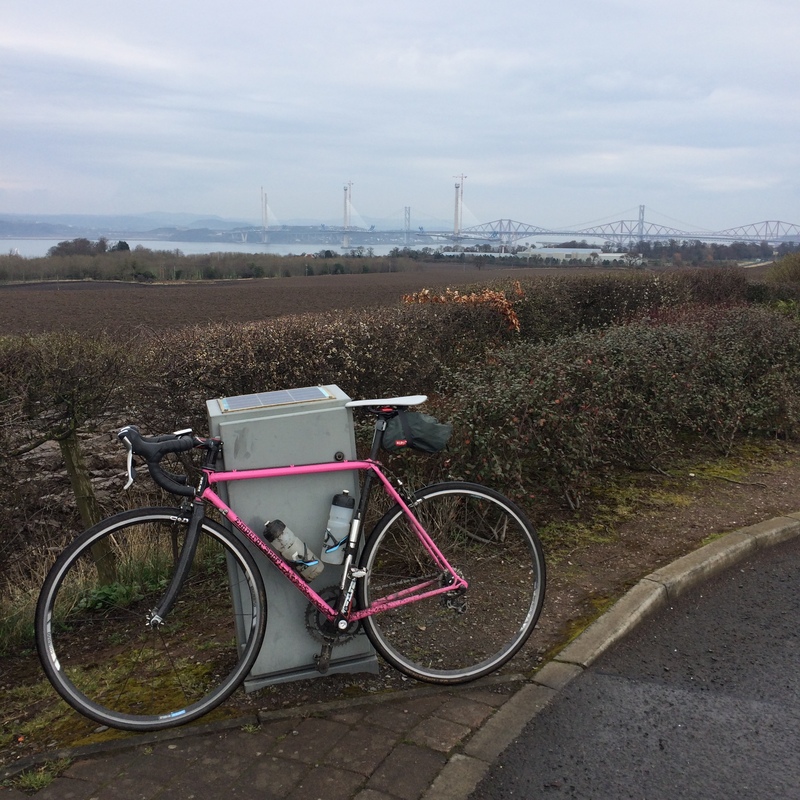 I took it for a 5h (100km) ride with 700m of ascent, on my newly built 1977 (steel of course) Emperor Sport, fitted with 25c Continental Gatorskins at around 80psi. The ride was mostly on tarmac with many rough sections, but also included a reasonable amount of gravel and mud. My bum didn’t hurt in the slightest, and I was pleased to find the ride to be very compliant. The non-scientific nature of my test is highlighted by the fact that it was the maiden ride of the entire build, so my first time on the frame, and my first time on the Felt UH Carbon seat post. The saddle is comfortable. The shape seems to fit similarly to a Fizik Arione, despite being wider and flatter. The flatness did worry me as I really didn’t get along well with a Bontrager Paradigm RL that I’d bought last summer, which seemed to have a less of a curve to it than the Arione. The shape of the nose on the Forsage does allow for a lot of fore/aft movement, which meant that I was able to comfortably slide forward and tuck in whilst trying to keep up with traffic on the A904, without feeling any discomfort. The current price point of the Morgaw range (around £100) puts it in an area full of high end competition, though the competition which I find as exciting from a design and innovation perspective are the Brooks C17 and Fabric ALM, both of which cost roughly twice as much. 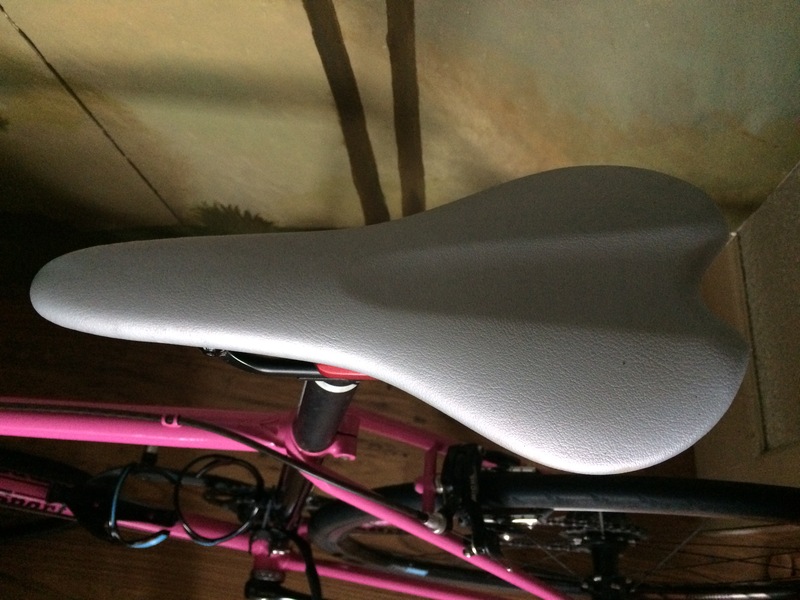 I am glad that I supported Morgaw’s entry to the market (they are distributed in the UK by Ison), and thrilled that the saddle stands up to my hopes and expectations.